Look, we have too much work waiting to be done—we don’t have time to waste being all political or afraid or selfish. What I’m talking about here is doing stuff: Real stuff. Hands dirty, hearts breaking, brows sweating… behaving like we give a damn—because we follow Jesus who was, is, and will always be FOR THE PEOPLE. It’s about being a church FOR THE PEOPLE. And that’s why our church is adding outreaches this year. Including the Bicycle Give. That’s right! 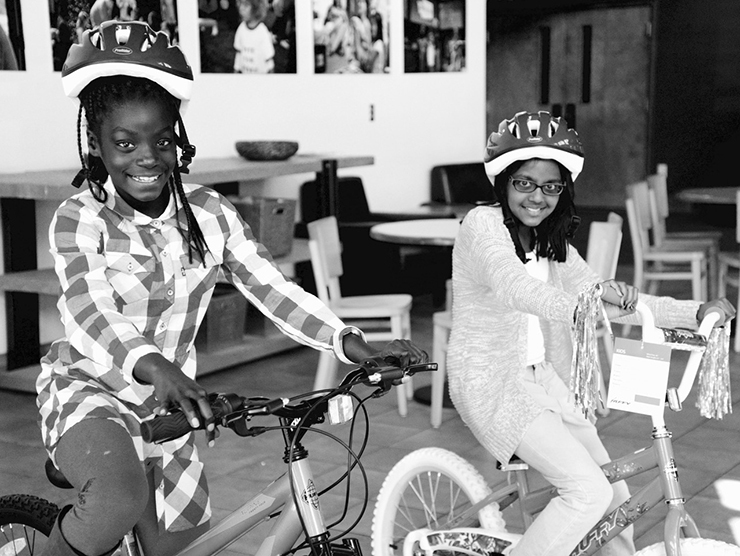 We will be giving away 300 bicycles and helmets to kids in need from our community. I grew up on the south end of Seattle—in a little neighborhood called Skyway. 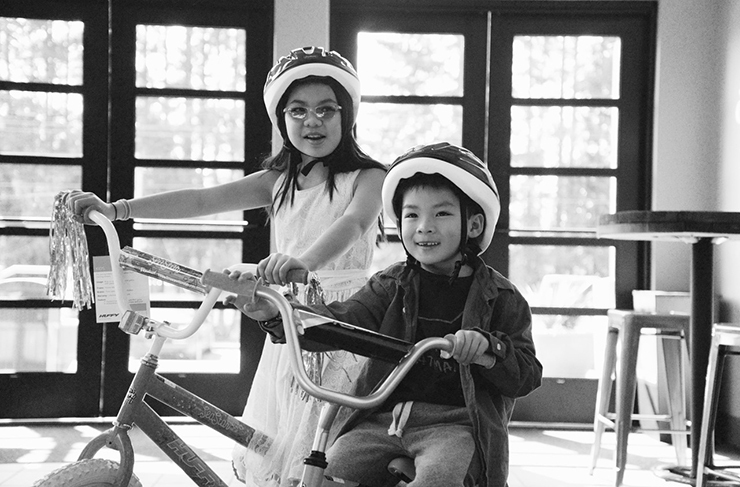 For me as a kid, having a bicycle was joy, freedom, a way to connect with friends, and the ability to have a paper route and make money. I can’t imagine not having a bike. This past year, our church invited Barry Massey to come share his story to our young people. I wrote about it here. 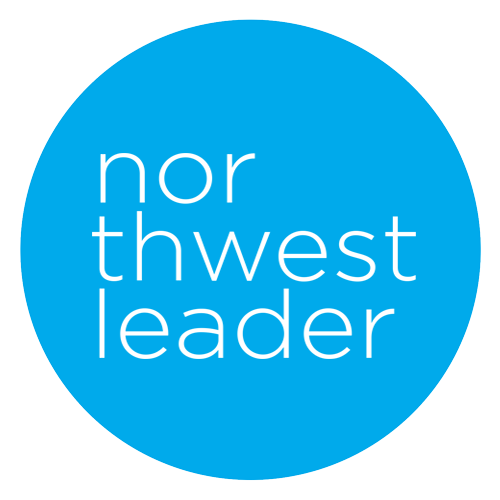 To summarize, Barry committed a violent crime when he was 13, sentenced at 14 to life in prison without parole—the youngest ever to receive this sentence, and was placed in WA state adult prison at 15. He served 29 years… and would have died in prison if it hadn’t been for the work of Bryan Stevenson and the Equal Justice Initiative. The laws were changed—today no child can receive a life without parole sentence. And because of the change in laws, Barry was released from prison after serving 29 years. After Barry shared with our students, I spent some time talking with him in my office—asking him questions like “What did you read in prison” (Man’s Search for Meaning by Viktor Frankl was his favorite) and “What was your first purchase after your release from prison?” (a bicycle from Walmart). Barry had never attended high school, never learned how to drive, never went on a date, never had a job. All the usual rite of passage experiences we have—Barry missed them all. And it’s one that has stuck with me. I think about it often. I wonder… what could have been? What if someone had reached out? What if someone had invested in 13-year-old Barry Massey? And how many other Barry Masseys are out there—just one bad influence or decision away from tragedy? EVERY CHILD IS ONE CARING ADULT AWAY FROM BEING A SUCCESS STORY. I love that. I believe it. Do you? It makes me want to do my part to ensure that we are always a church FOR THE PEOPLE. Why does my church give away bicycles? Because people grow where they are loved. Because every child is one caring adult away from being a success story. Because the church is either FOR THE PEOPLE or it is just another club, a redundancy, and completely unnecessary. 1. Pray for us, for the event, for kids in our community. 2. Give. 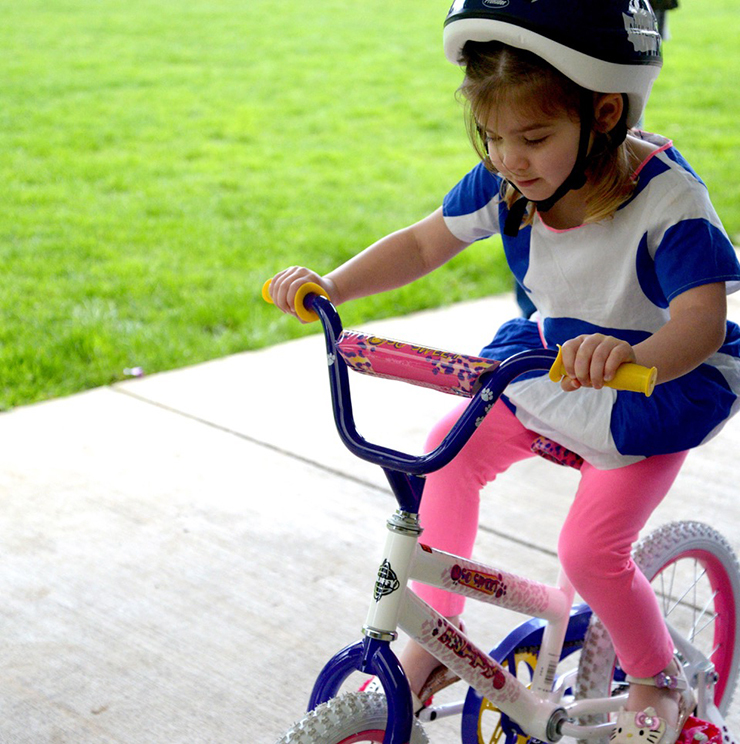 Maybe you’d like to pay for one bicycle and helmet ($50). Or maybe you’d like to pay for 10 ($500). You can make a donation today here. You could also participate in our Miracle Offering on Sunday, April 30 (which will fund our Bicycle Give as well as our work with orphans, refugees, food bank, missions work, and more). 3. Come help set up the event. We need people to help assemble bicycles. We also need people to help get the church campus ready for this huge party. Our set-up night is Thursday, May 18 at 6pm. 4. Come serve at the Bicycle Give on Saturday, May 20 (the actual event starts at 11am, but we are asking volunteers to come at 9:30). B, this is money. So good! I grew up riding my bike with my friends all the time in my neighborhood. Cannot imagine my childhood without it. 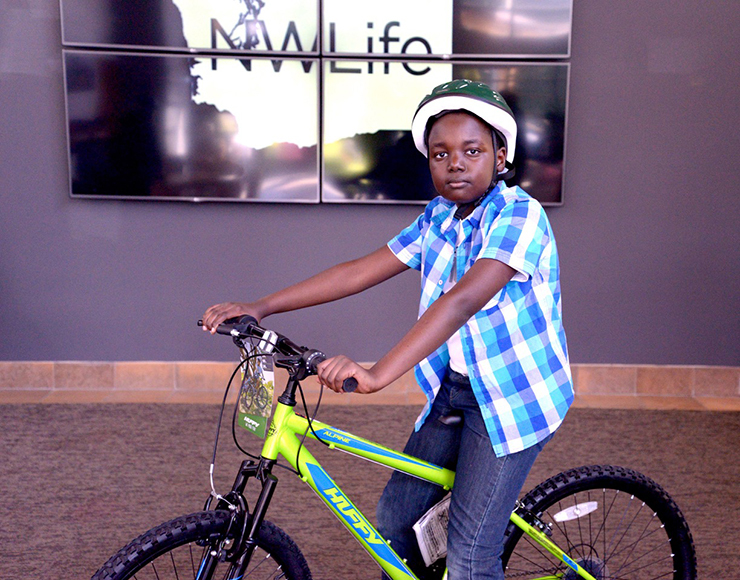 Proud that NWLife doesn’t want any kid to not have a bicycle growing up. That was my childhood, it should be there’s too. Kyle’s already shown that he’s good on a kids bike! Yes! I was thinking that yesterday.